Bring your indoor space up-to-date and Discover Your Wild with the very trendy Ficus lyrata – otherwise known as the Fiddle-leaf Fig; a lush, broad-leafed small tree that will add a touch of wild and a sense of jungle to your home! Fiddle-Leaf Figs need to be kept moist, but must not sit in water. Water when the top layer of soil becomes slightly dry. It will also benefit from a regular misting to keep the air around it moist, especially in summer or if the room is heated in winter. Visit us to get yourself a simple spray bottle and give your Fiddle-leaf Fig a misting every week – this will also help to keep the leaves nice and clean. 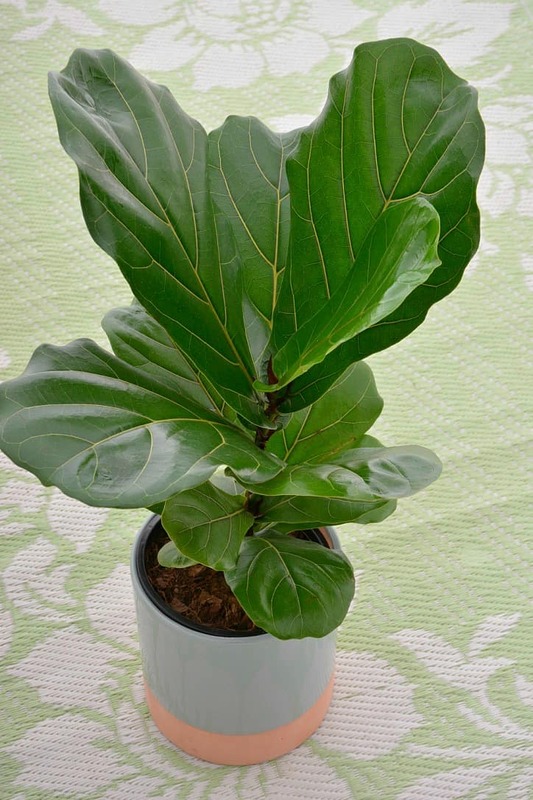 Ficus lyrata prefers a position in bright light with no more than a bit of morning sunlight on its leaves. The Fiddle-leaf fig doesn’t ‘travel’ very well, so once you have found the ideal spot for it, rather leave it there. 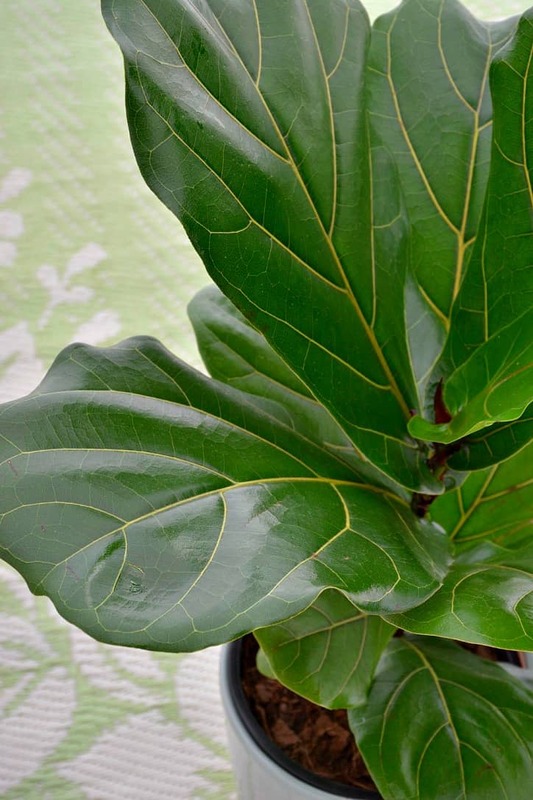 The Fiddle-leaf Fig naturally hails from the tropical rainforests of West Africa and would prefer a cosy bright spot in a warmish room (± 13°C in winter) away from draughts and heaters. Ensure there is space for good air flow around the leaves. The Fiddle-leaf Fig is not a heavy feeder. Feed with a liquid fertilizer once a month during growing season in spring and summer. Because it is a larger (up to 3m high) specimen plant it should be planted in a floor-standing container in well-drained potting soil. While the plant is growing, it will need to be re-potted every spring into a slightly larger pot until it has reached the desired height. After that, only the top 10cm of potting soil needs to be replaced each season. Fiddle-leaf figs can be trimmed back to the height you desire. Cut off dead leaves and twigs regularly. Clean leaves regularly to remove dust with a damp cloth or leaf shine spray. The Fiddle-leaf Fig may protest against being moved or a change in its care regime by suddenly dropping most of its leaves – a bit like throwing your toys out the cot, isn’t it! Not to worry, they may be temperamental, but fortunately they are also quite tough. When this happens and you haven’t recently moved it, back track on what has changed as far as feeding, watering or temperature goes and rectify. 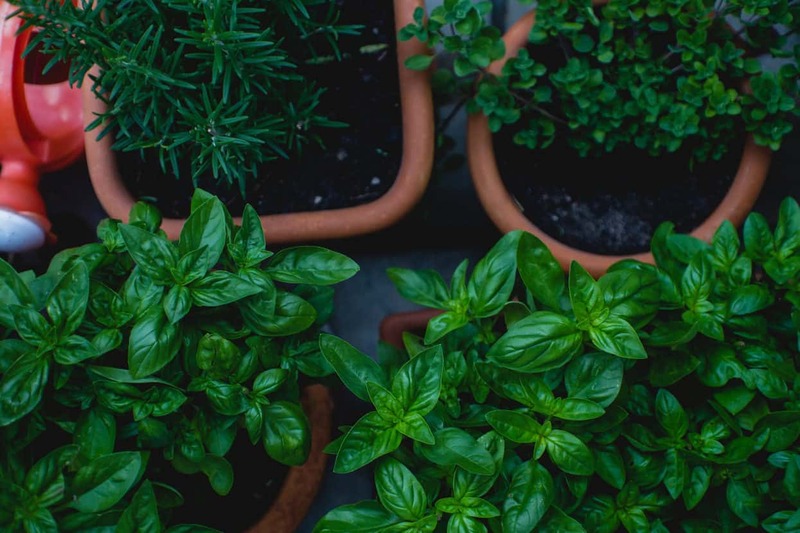 We also understand that shopping for indoor plants can be daunting when you are not sure exactly how or what to do, so we have put together a Shopping for Indoor Plants Guide to help you Discover Your Wild with indoor plants.